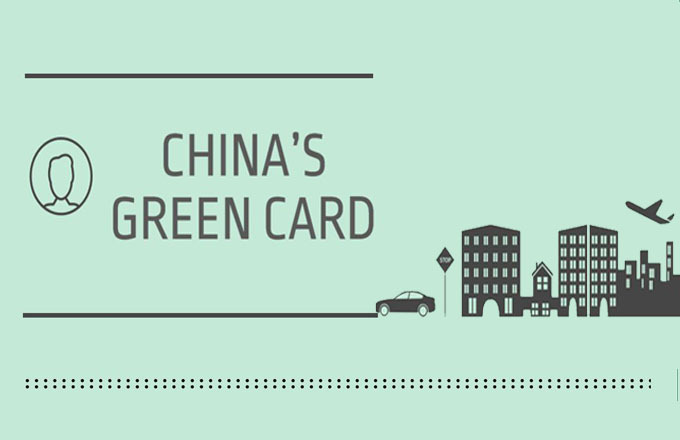 The Ministry of Public Security recently announced plans to upgrade foreign permanent residents' green card. Such child, when applying for emigration papers, should submit additional three recent 2-inch half-length, bareheaded and full-faced photographs and the Nationality Examination Conclusion Form. 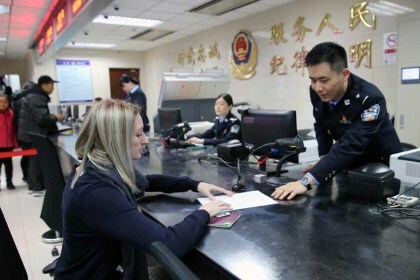 A foreigner who has obtained the Foreigner’s Residence Permit or Residence Card issued by Shanghai Public Security Bureau and has continued to work in the original unit reapplies for the Foreigner’s Residence Permit.